A leader in the cause of renewable energy in New York State, Senator Parker is currently the ranking Minority Member on the Energy and Telecommunications Committee, a member of the Standing Committee on Environmental Conservation, and Chairman of the New York State Senate Democratic Task Force on an Alternative Energy Future. Since 2013 Mr. Pomares has served in public office, first elected as Councilman At-Large in Bloomfield, New Jersey, more recently serving on the Freeholder Board. He has successfully spearheaded several historic preservation and ecological efforts on behalf of the public interest and education. 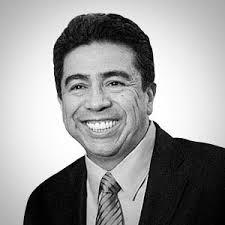 Serving in the top echelon of Chicago leadership for over 30 years, Alderman Solis has extensive experience creating coalitions for organizing, most notably leading the effort that resulted in the dramatic restructuring of Chicago’s public school system from centralized control to community school boards. 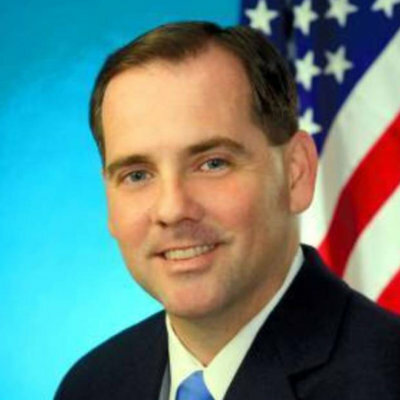 He has done extensive work on community development, workforce development, and job creation. 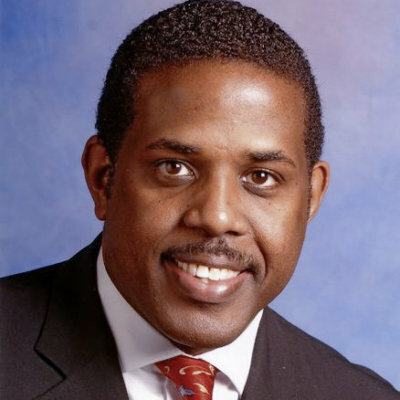 He is currently the chair of the Chicago zoning board, City Council’s President Pro Tempore, and founder and former executive director of United Neighborhood Organization. 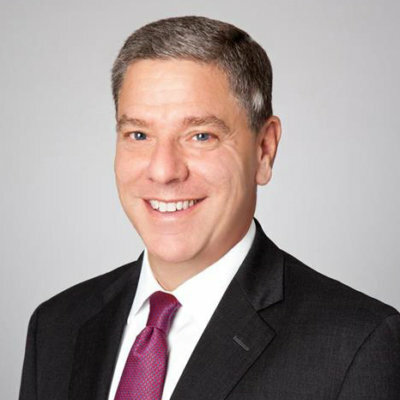 Mr. Ellenoff, a member of the firm since its founding in 1992, is a corporate and securities attorney with a focus in business transactions, mergers and acquisitions and corporate financings. During his career, he has represented numerous broker-dealers, venture capital investor groups and many corporations involved in the capital formation process. Mr. Ellenoff is also a recognized leader with respect to newly emerging crowdfunding regulations and platforms. UGE International is a global solar developer and EPC firm with over 10 years of experience, 630 projects and 375MW installed. 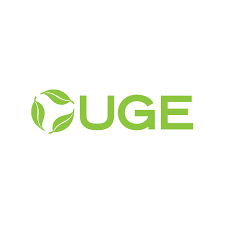 Focusing on the commercial and industrial market segment in densely populated urban areas, UGE is well positioned to be able to bring technical and implementation expertise to the emerging community solar landscape, including having completed one of the very first community solar projects in NYC.